Nedap’s revenue was up 3% in the first three months. The Healthcare, Identification Systems, Light Controls and Security Management business units posted revenue growth in the first three months of the year, while the revenue of the Livestock Management, Retail and Staffing Solutions business units fell in the same period. Efforts in recent years have given the Luxon proposition only limited commercial traction on the lighting market, and several factors have prevented sufficient large-scale roll-outs from materialising after successful initial Luxon implementations in lighting projects. For this reason, the decision has been made to align the size of the Luxon team with the actual revenue by reassigning employees to other business units. This organisational adjustment is now complete and is not expected to lead to restructuring costs, impairment of assets or other one-off costs. The remaining Luxon team will be responsible for meeting current obligations and will pursue existing opportunities for Luxon. Nedap has entered into a new 7-year credit agreement with its main bank ABN AMRO. The term of the credit facility has been extended to April 2026 and improved rates have been agreed. The committed credit facilities amount to € 44 million in total and have a flexible repayment schedule. No covenants have been agreed and seasonal patterns have been taken into account. In April 2024, ABN AMRO and Nedap will decide whether a change to the credit facility’s rates and volume is required. 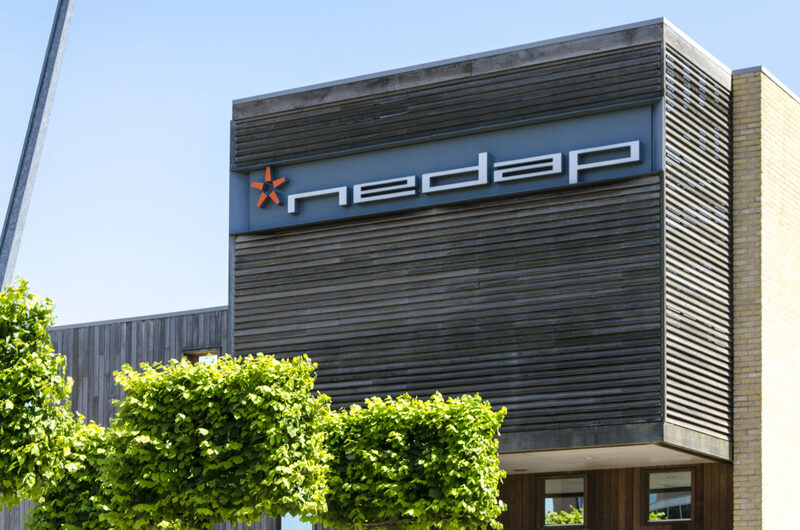 Together with the low net debt/EBITDA of 0.6 and the solvency ratio of 56% (both as at 31 December 2018), the new credit agreement has further strengthened Nedap’s financial position. 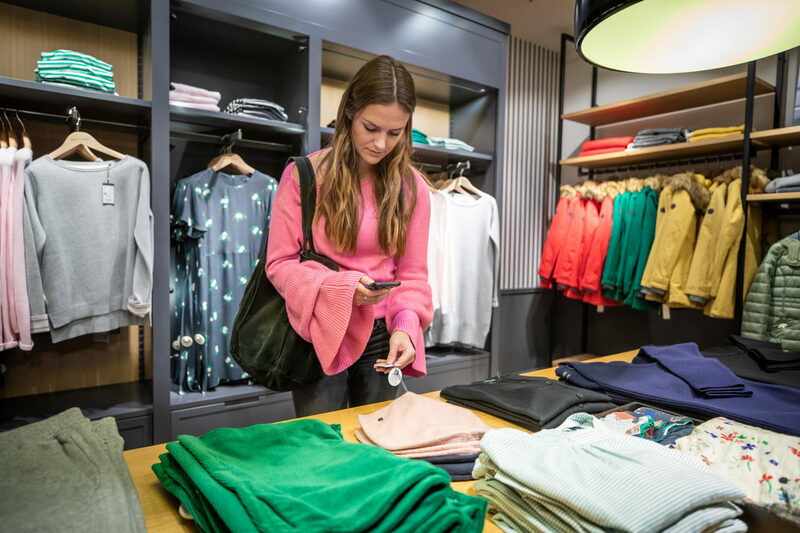 Nedap is optimistic about the developments in 2019 and expects a further increase in revenue, unforeseen circumstances notwithstanding. 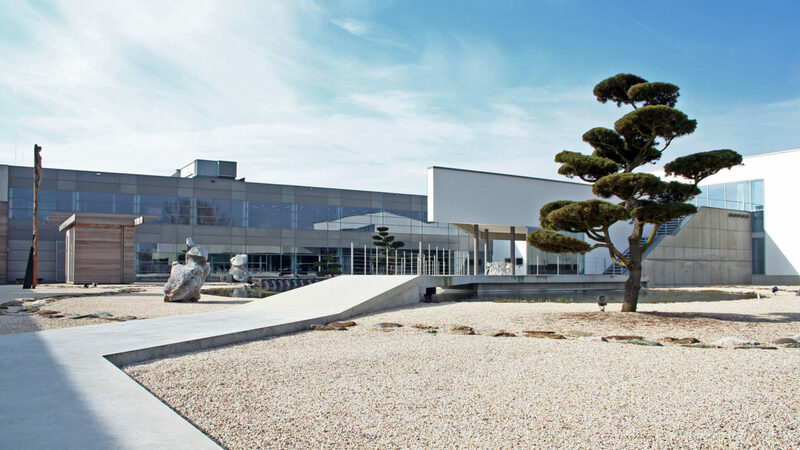 However, the Board of Management finds it too early to make any statements about the level of growth in revenue over 2019 as a whole. Growth depends on the general economic climate, as well as on developments on certain markets and with individual customers. The 2019 half-yearly report will be published on Thursday 25 July (after the close of trading). The annual general meeting of shareholders will take place at 11:00 am on Thursday 4 April at the A’DAM Tower in Amsterdam.